Aruba is the most romantic island in the Caribbean, bathed in warmth and love. Whether you’re hoping to fall in love on one of our gorgeous white-sand beaches or rekindle the flame within the confines of a secluded cove, you can rest assured, because our island is truly the ideal destination for setting the perfect mood. Snuggle up together and toast your love on a luxury sunset sailing cruise, enjoy a couples’ massage on the beach amongst the cooling touches of our rejuvenating trade winds, or sink into intimate conversation with a torch-lit, toes-in-the-sand, beach-front dining experience like no other. Whatever romantic experiences you seek, you’re bound to find them right here in Aruba. Adventurous couples can find that perfect secluded spot to snorkel hand in hand, try out tandem parasailing or enjoy a helicopter ride with an unforgettable view of paradise. Or go walking to a secluded cove in Arikok National Park and discover dramatic views, as the waves crash against the rocky shoreline. Couples can reconnect by doing it all, or simply by doing nothing at all. We have Keith and Patty Lindsey from Washington, D.C. as an example, who have visited 13 times in 12 years. Aruba is the perfect place to rekindle romance, celebrate an anniversary, pop the question, enjoy a Caribbean honeymoon or even get married! Unwind with a glass of wine at The Wine Room. It is no secret that a trip to Aruba can be one of your most romantic Caribbean getaways. It’s only logical: Aruba is the most romantic Caribbean island, after all! We have all the means of creating the romantic Caribbean holiday of your dreams. Beautiful pristine white sand beaches, plenty of opportunities to go on great adventures together, the very best cuisine from all over the world and of course the most romantic Caribbean resorts you have ever seen. 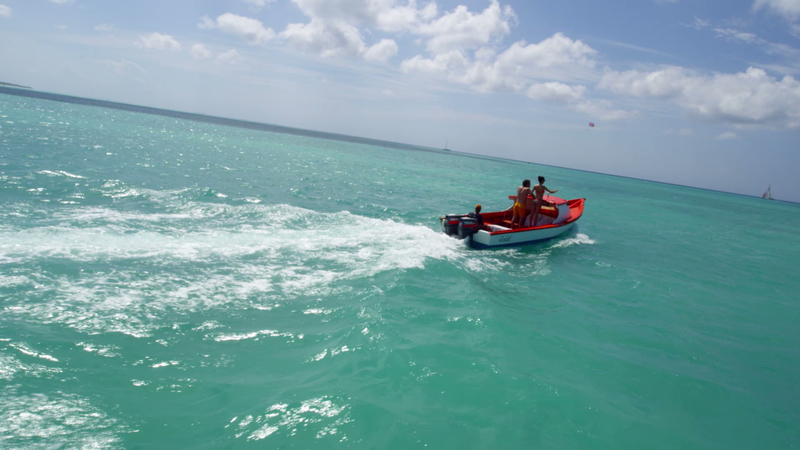 Come to Aruba for a holiday you and your partner won’t forget in a hurry! From traditional Dutch to Asian, African and Spanish, the dining options are as diverse and welcoming as our people.